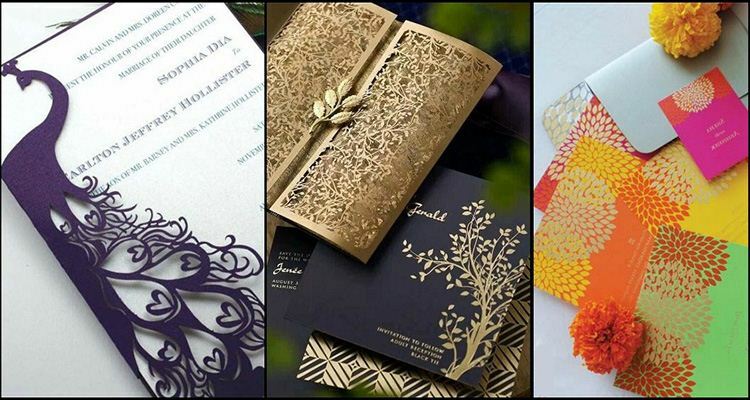 Unique wedding invitations are very popular now! They give your guests a sense of who you are as a couple or they convey the theme of your wedding if you have one. Sometimes, unique wedding invitations are just fun to play with. You have a wide range of invites to pick from. 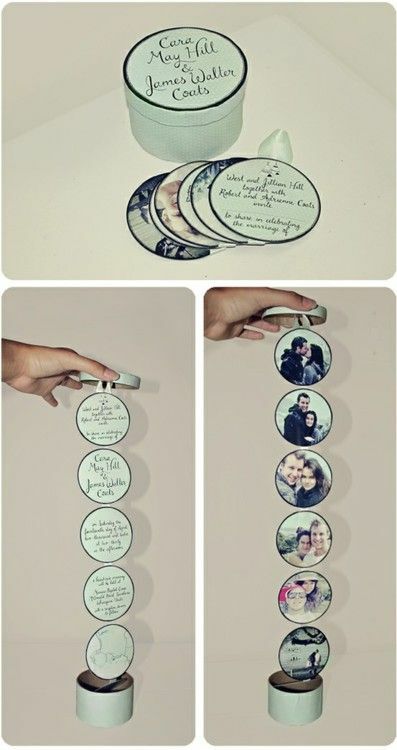 These cute invites below allow you to put pictures on the back of you two! We love incorporating themes in the invitations so you can use your color scheme when picking them out. They can be as ornate or simple as you want. If you’re a seasonal bride then you can definitely use the brilliant colors of fall or the lush greenery of spring in your invites as well. A lot of the cost of course depends on how many guests you are inviting. A good rule of thumb is that perhaps 15% of those invited won’t be able to make it. But, you still have to shell out the money for the invitation so why not make it amazing? 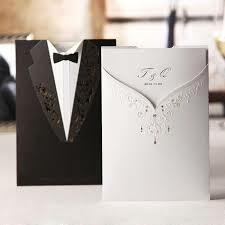 From beautifully laser cut out cards to “bride and groom” shapes, unique wedding invitations will stand out in everyone’s minds! 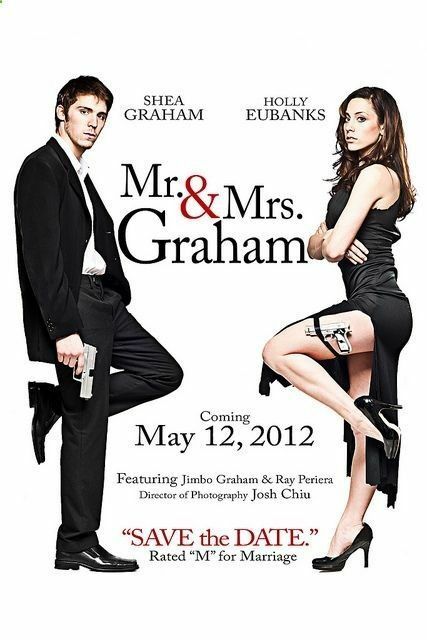 If you and your fiance are movie buffs why not make a fun, unique wedding invitation out of a movie poster? It doesn’t have to be exact but could find simple costumes from your favorite movies! Have a friend who’s good with photoshop put you two on the background and viola you have an invitation that most people will not have done before. 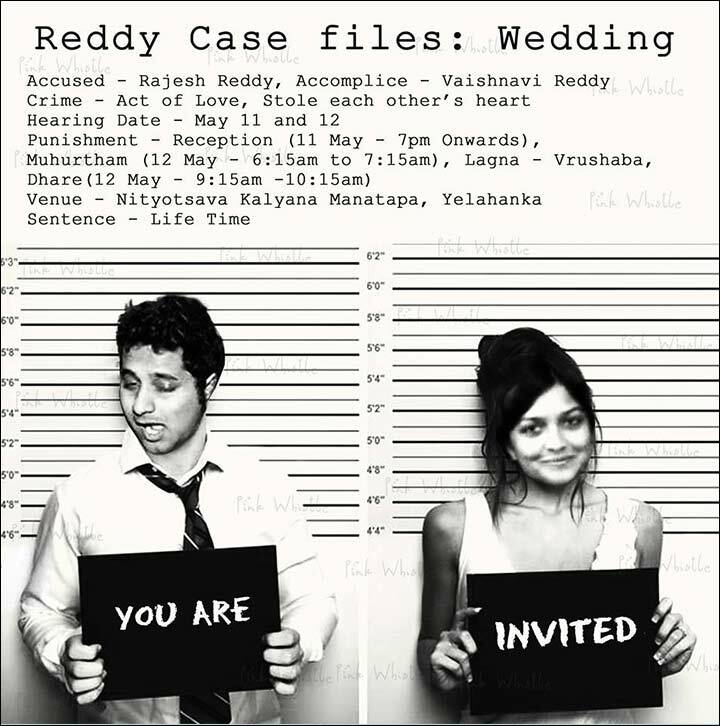 Or you may want to make a funny wedding invitation. 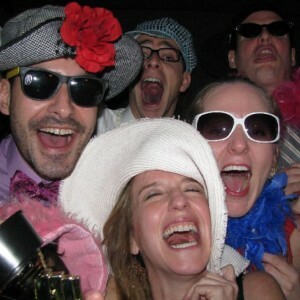 Play around with your sense of humor – maybe mug shots of you two as your invite! Finally, whatever you decide make it fun and personal!